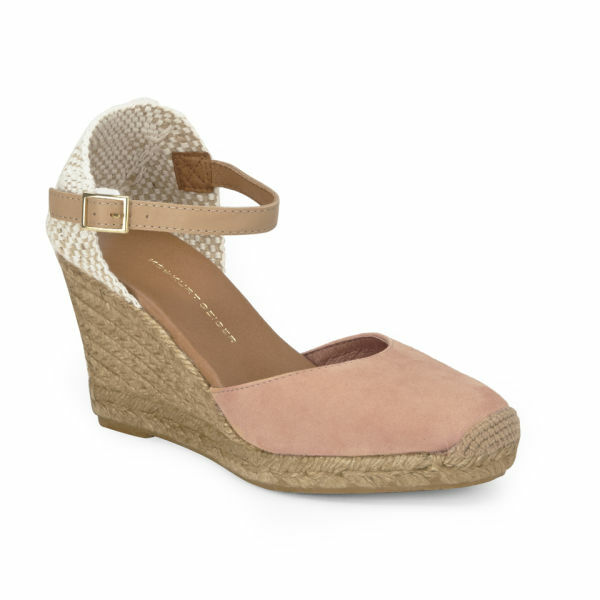 A nod to the nautical, KG Kurt Geiger present the women's Monty Espadrille Wedged Sandals. 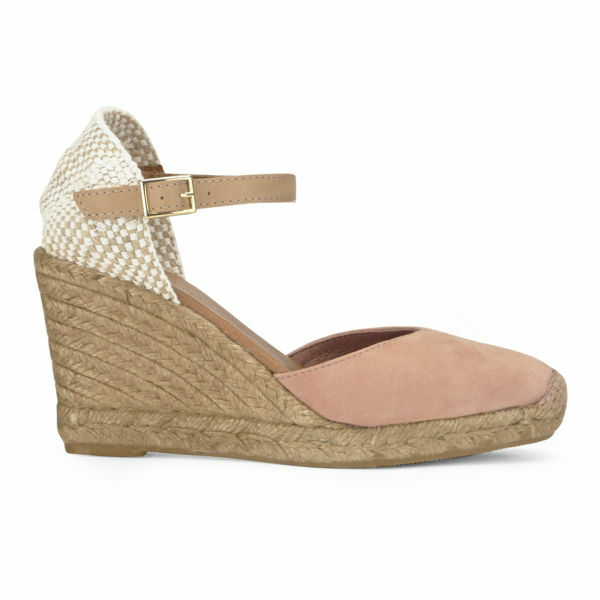 A stylish option, the ankle strap espadrilles are crafted with fabric upper and woven wedge. 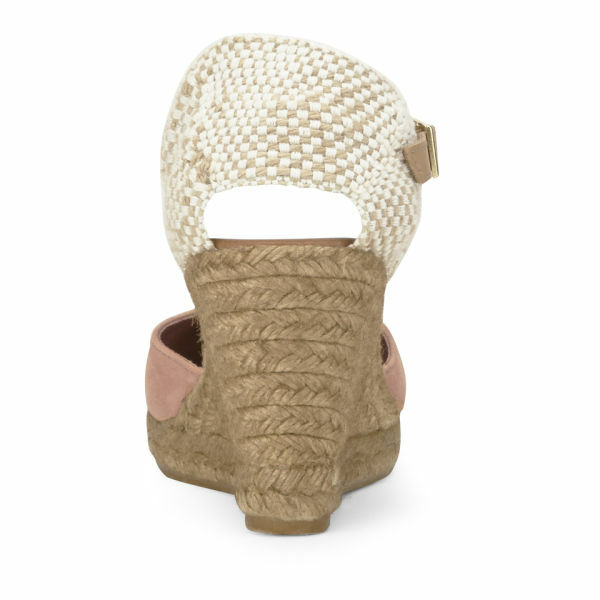 Secured with buckle fastening and finished with open heel. - K.N.